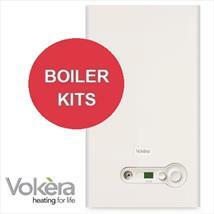 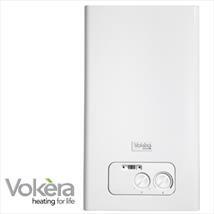 Here at Plumbing for Less we stock all the latest Vokera boilers and spare parts, with a huge range available to choose from, we try to ensure you will find the correct boiler for your property. 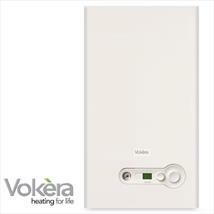 These boilers are a very efficient heating system and known for their design and quality. 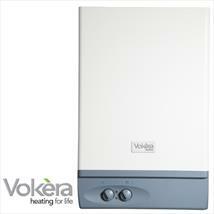 They are easy to install and operate, giving a life time of reliability makes Vokera boilers one of the best energy efficient boilers you can buy. 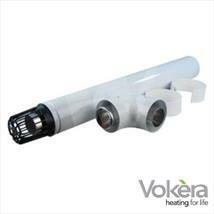 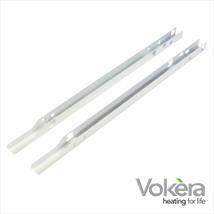 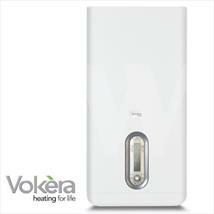 From Conventional System Boilers to Combination Boilers the Vokera range is a first choice for reliability and superiority, which is why Plumbing for Less stock this excellent brand. 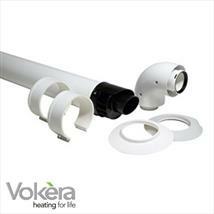 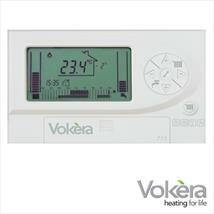 Plumbing for Less stock the complete Vokera Boiler Controls and Flue Parts. 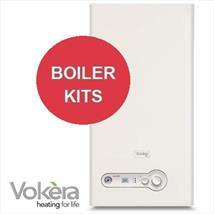 We offer quick delivery with many options to ensure that when you are ordering a part it arrives quickly enabling you to get your boiler fitted avoiding customer inconveniences.